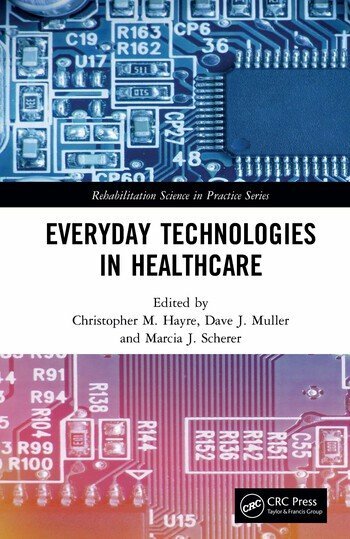 This book examines the role of everyday technology throughout the life cycle in order to demonstrate the wide acceptance and impact of everyday technology and how it is facilitating both practitioners and patients in contemporary practices. In response, then, this text speaks to a number of audiences. Students writing for undergraduate and postgraduate dissertations/proposals will find the array of works insightful, supported with a vast number of references signposting to key texts. For academics, practitioners and prospective researchers this text offers key empirical and methodological insight that can help focus and uncover originality in their own field. 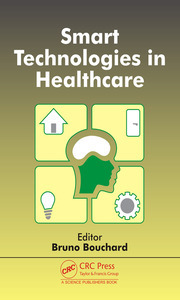 We anticipate that readers will find the collection of empirical examples useful for informing their own work, but also, it attempts to ignite new discussions and arguments regarding the application and use of everyday technology for enhancing health internationally. 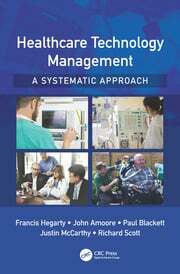 Explores the multifaceted use and application of each ‘everyday technology’ that impact on diagnosis, treatment and management of individuals. 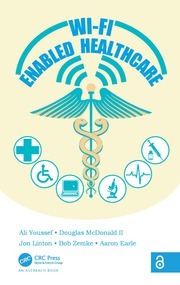 Examines an array of everyday technologies and how these that can either enhance and/or hinder patient/service user outcomes i.e. handheld devices, computer workstations, gamification and artificial intelligence. Discusses technologies that are intended to facilitate patient diagnosis, practitioner-patient relations, within an array of health contexts. Provides readers with an overview with future direction of everyday technologies and its limitations. Dr. Hayre is currently a lecturer in diagnostic radiography at the University of Suffolk. He has published both qualitative and quantitative refereed papers in the field of diagnostic radiography. He founded the Journal of Social Science & Allied Health Professions and remains Editor-in-Chief. He is currently writing a book chapter surrounding sustainable practices in medical imaging and is currently a visiting lecturer at the Odisee University in Brussels. Professor Muller is currently Editor of the CRC series with Professor Marcia Scherer on Rehabilitation Science in Practice. He was founder Editor of the Journal Aphasiology and is currently Editor in Chief of the Journal Disability and Rehabilitation. He has published over forty refereed papers and has been involved either as Series Editor, Editor or author of over fifty books. He is a visiting Professor at the University of Suffolk, United Kingdom. Marcia Scherer is a rehabilitation psychologist and founding President of the Institute for Matching Person & Technology She is also Professor of Physical Medicine and Rehabilitation, University of Rochester Medical Center where she received both her Ph.D. and MPH degrees. She is a past member of the National Advisory Board on Medical Rehabilitation Research, National Institutes of Health, and is Editor of the journal Disability and Rehabilitation: Assistive Technology. Dr. Scherer is Fellow of the American Psychological Association, American Congress of Rehabilitation Medicine, and the Rehabilitation Engineering and Assistive Technology Society of North America (RESNA). Dr. Scherer has authored, edited, or co-edited nine books and has published over seventy-five articles in peer-reviewed journals as well as thirty book chapters on disability and technology. Her research has been cited more than 4500 times by others.